Occasionally clients come to Tritec with a great idea but are uncertain of the best way to proceed. Tritec has the up-to-date knowledge and expertise to carry out feasibility studies indicating the options available and making recommendations. 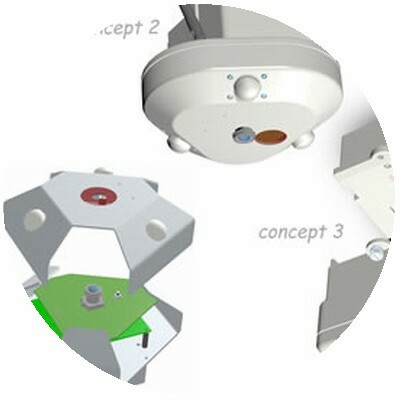 Tritec can assist customers to precisely define the goals of the project and requirements of the product. This may involve detailed compilation of the technical specification from analysis of the functional requirements, or more simply converting a functional list into a specification. Tritec designs all its mechanical components using a 3D CAD system so we can quickly create 3D rendered concepts to help visualise our designs. Our experience of sourcing rapid prototyping enables us to produce physical models to prove fit and function within days. Our in-house capability to manufacture single- and double-sided printed circuit boards enables us to rapidly test and refine electronic design concepts.